ST. GEORGE — A woman waiting at a traffic light was injured when the rear trailer of a turning semitractor-double-trailer broke loose, smashing into her minivan Monday evening. 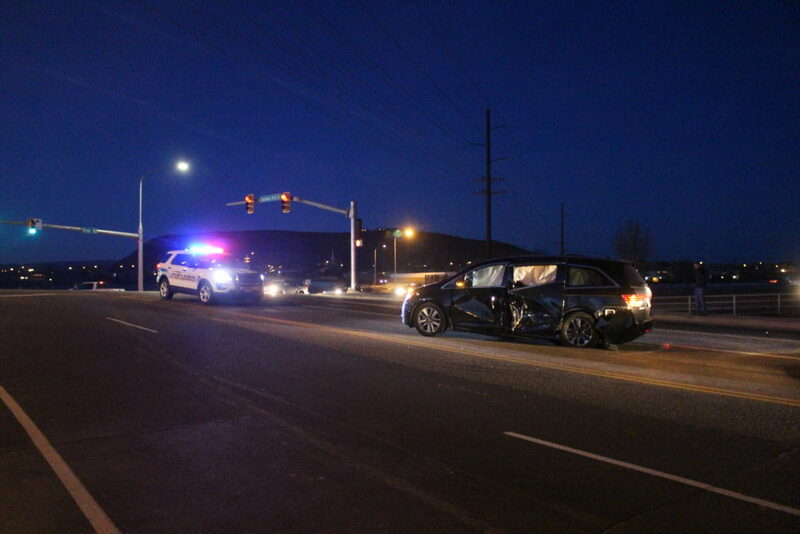 At approximately 6:02 p.m., units from St. George Police were dispatched to the intersection of East River Road and Horseman Park Drive on a report of a crash. 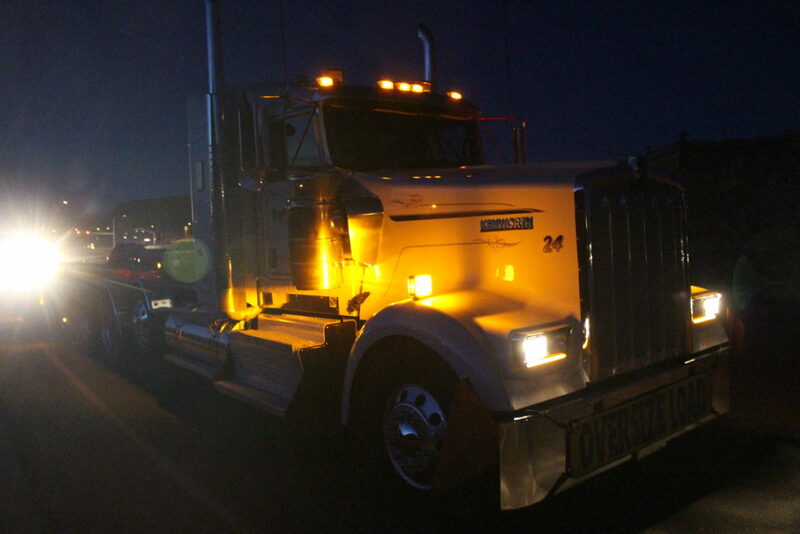 The male driver of the semi was northbound on East River Road when it made a right turn onto Horseman Park Drive. 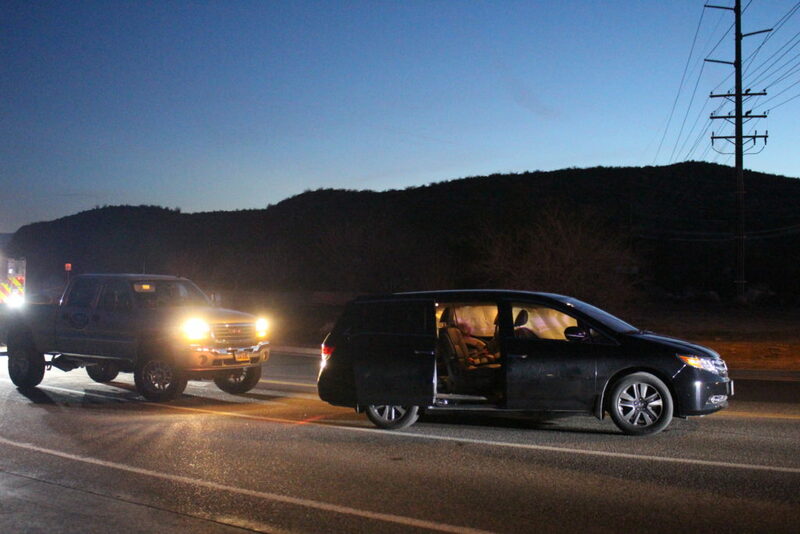 As he made the turn, the semi’s rear trailer slid off into a black Honda Odyssey, whose driver had been waiting to make a left turn in the next lane, St. George Police Officer Mike McRae said. 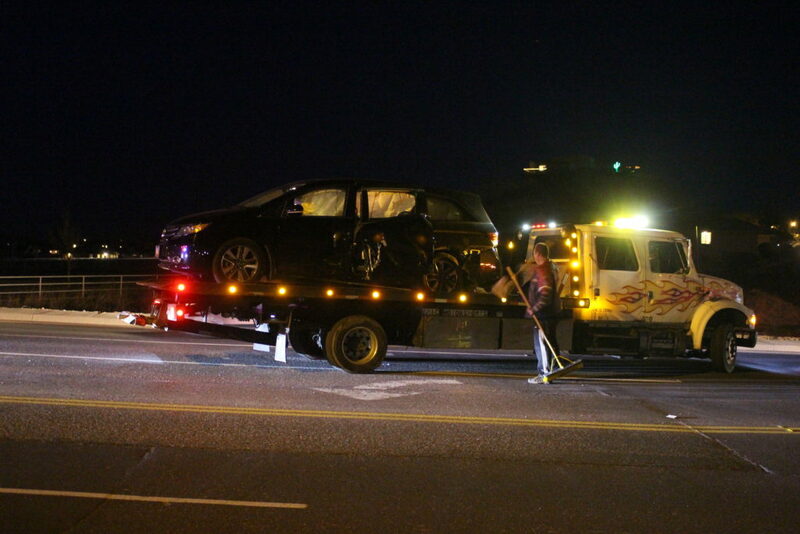 The driver of the minivan, an adult woman, was injured and transported to Dixie Regional Medical Center for treatment. The extent of her injuries was unknown at the time this report was taken. The Honda sustained heavy damage to its driver’s side. 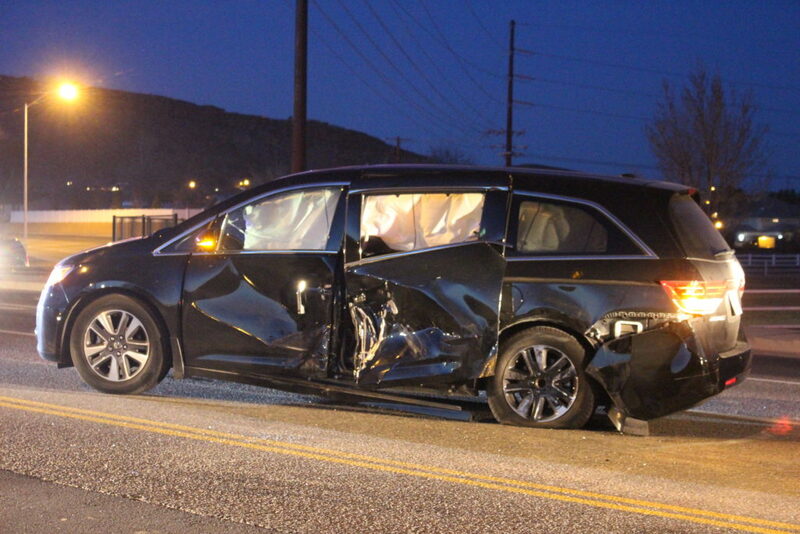 All of the minivan’s protective side airbags deployed on the driver’s side. It was inoperable and towed away. 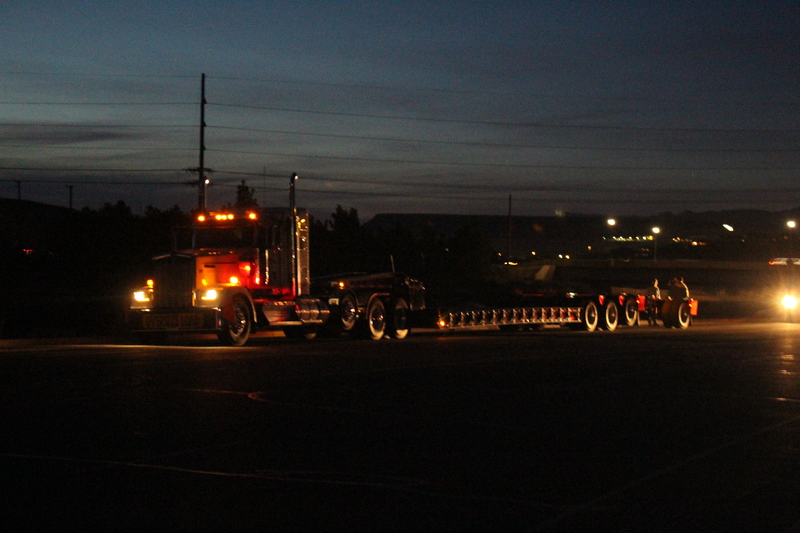 The semi appeared undamaged, and how its trailer came loose is unknown. Traffic was blocked in the left turn lanes from Horseman Park Drive onto East River Road, but traffic was otherwise unaffected. 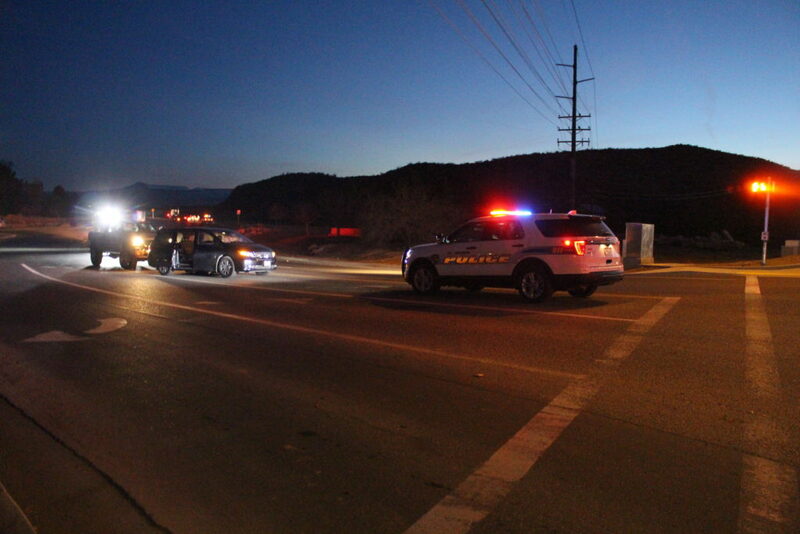 Emergency and medical personnel from Gold Cross Ambulance and St. George Fire also responded to the incident. It wasn’t a rear trailer. It’s a heavy equipment trailer with a rear stinger that came off the ground due to the way the city built the road. Notice it said no citation was issued. Can u explain how it came off? Just think Bob this is your lucky day another conspiracy theory for you ! Yea, it couldn’t possibly be driver error. It’s always the governments fault.